The electronics industry is a horizontal industry that provides innovative products with a high added value, the ELINCLUS cluster envisages supporting the entire value chain involved in product development. Among the multitude of fields, the focus will be on mechatronics, auto, aerospace, naval, agriculture and communications at a level of quality and reliability corresponding to the exploitation, service, conception and manufacturing requirements determined by the extreme mechanical and climatic conditions of these fields, respectively supporting the research and manufacturing of electronic products dedicated to mechatronics and / or consumer applications. 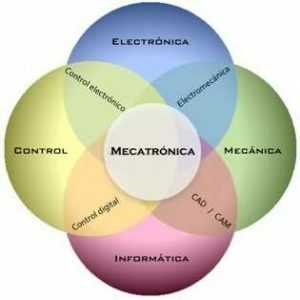 Mechatronics is the synergistic and systematic combination of mechanics, electronics and computer science in real time. At present, electronic car systems are experiencing an unprecedented development. 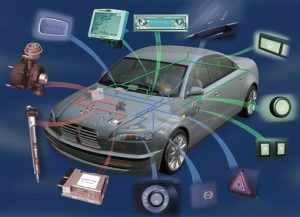 For luxury cars, electronic systems are estimated to account for about 23% of the total car cost. Also, experts estimate that about 80% of innovations in the auto domain are part of the electronic systems category. 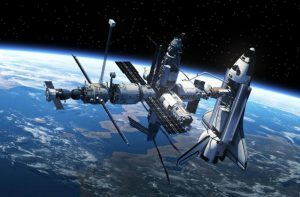 Aerospace Engineering is a complex system of scientific applicability (within engineering) that successively imagines, designs, manufactures and exploits generic devices capable of flying in the gaseous atmosphere and / or space. 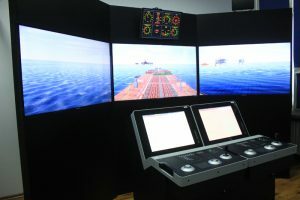 In the naval field, electronics are used, just as in other areas, more and more in recent years. 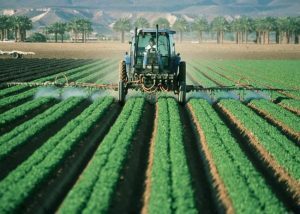 Agriculture is the science, art or practice that deals with the process of producing animal and vegetable food, fiber, and various materials useful through the systematic cultivation of certain plants and animal husbandry. 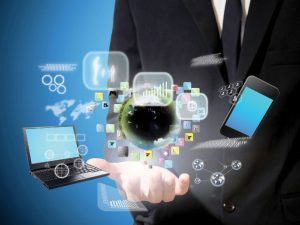 Communication is a transmission of data and information, so of a technical nature, involving a connection between two or more distinct points.